At Portofinos Restaurant & Function Centre, we have the perfect beachfront venue and wedding facilities to ensure your special day is everything you imagined and more. 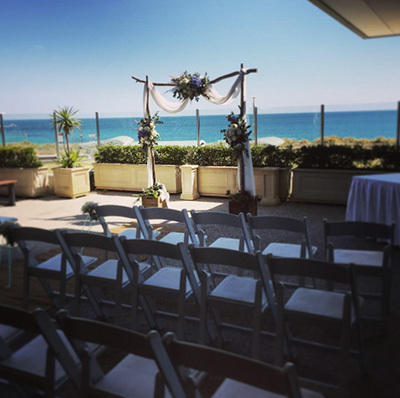 Begin the day with your ceremony on our balcony, set with sweeping views of the Indian Ocean, creating a picturesque setting for when you say your ‘I do’s. While your guests enjoy a refreshment and appetizer in the afternoon sea breeze, make your way across to the beach to capture stunning sunset photos or to one of many nearby photo locations. Reserve either Portofinos Riviera Room, our private function room with exclusive guest only access to the balcony, or book Portofinos Amalfi Room and receive exclusive hire of the entire Restaurant to enjoy all to yourselves for the evening. We would be delighted to meet with you to showcase our venue and wedding facilities and to discuss your wedding requirements in further detail. 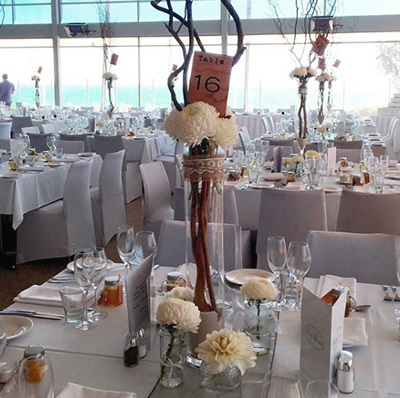 Please contact our Functions Coordinator, Nicci directly on 08 9305 7200 or via email at info@portofinos.com.au, to arrange a site visit appointment for a personal tour of the venue. The following enclosed information outlines our range of food and beverage menus which will inspire you further to choose Portofinos as your venue.